The first one, contacts transfer is quite needed as the move to Nokia X only caters for Bluetooth transfer out of the box and email setup is quite a tough venture. That is unless you find out that you needed to download the Outlook app to make things easier. Gives you the impression that the target group here is feature phone users and not existing Android users. Lack of several Microsoft services out of the box on Nokia X is rather interesting coming from Nokia which is now Microsoft Devices. Lack of Office Mobile app among others are well noted. 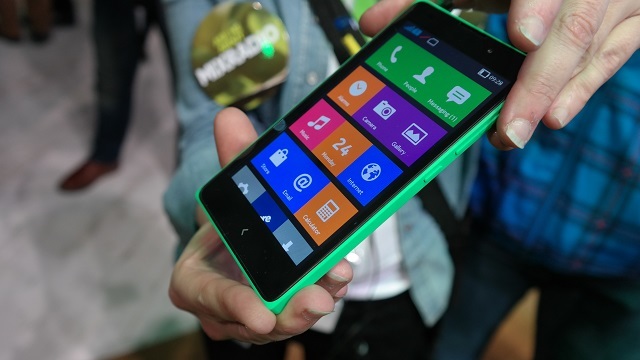 According to Microsoft Devices, Stephen Elop, Nokia X serves to convert the next billion to using Microsoft services. Well, I’d say there is quite some work on the Nokia X to ensure that users find this a smooth transition. Take a moment to consider that the number 2 top app on the store is a third party app store, 1mobile market. I have been using the Nokia X for some time now and the update is yet to hit my phone, I should update you on the new things performance as soon as I have it.